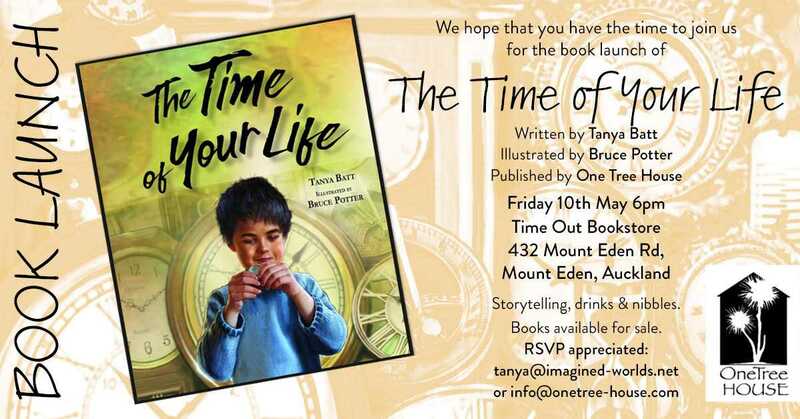 We hope that you have the time to join us for the book launch of: The Time of Your Life Written by Tanya Batt Illustrated by Bruce Potter Published by One Tree House There will be storytelling, drinks, and nibbles. Books will also be available for sale. Please RSVP to tanya@imagined-worlds.net or info@onetree-house.com. 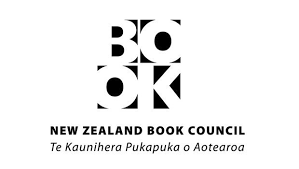 NZSA is the principal representative for the professional interests of writers. 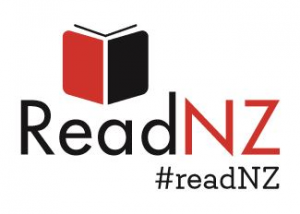 Protecting basic rights to freedom of expression, working to improve income and conditions, promoting New Zealand writing and literary culture. Developing and creating a community for writers. 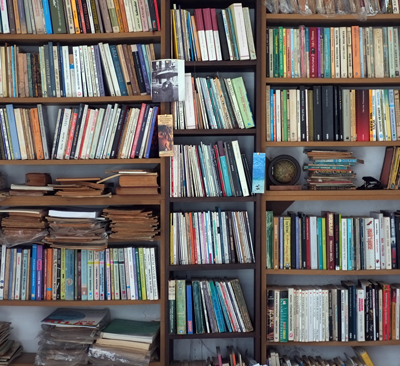 The NZ Society of Authors (PEN NZ Inc) has been representing the interests of NZ writers since 1934. 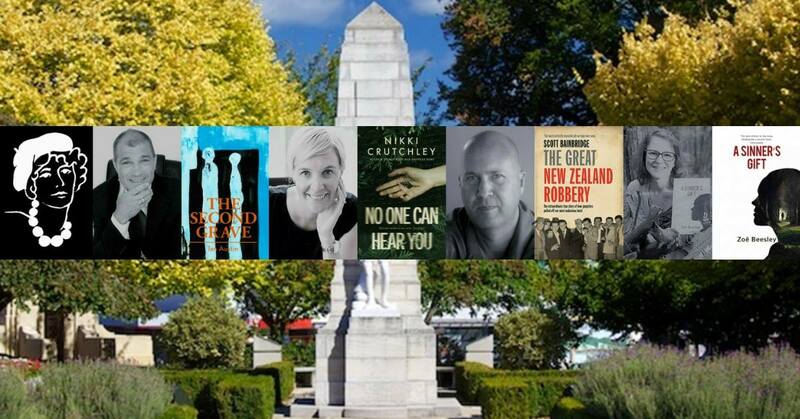 We are a community of writers who are proud to include some of New Zealand’s finest writers as members. 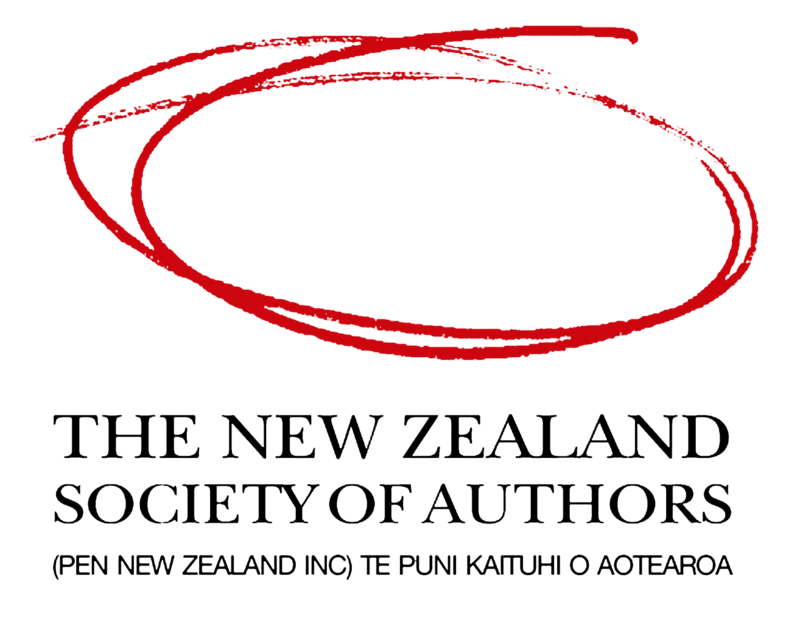 NZSA fights for freedom of expression through our affiliation to International PEN. 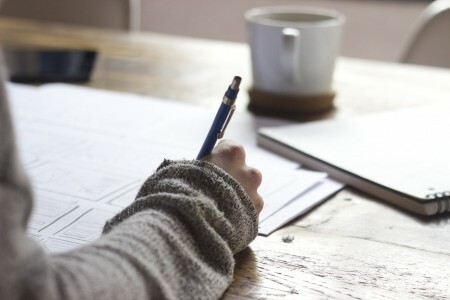 Our eight branches from Northland to Southland offer the opportunity to network with other writers, attend workshops, take part in seminars, enjoy social events, learn aspects of the craft of writing, enter branch specific competitions, and participate in decision-making about the Society. 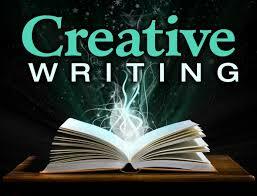 We represent writers of all genres and formats at all stages of their career. 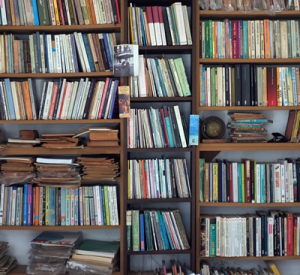 We offer information services, professional development programmes, advice and advocacy, awards, grants, residencies and fellowships, promotional opportunities and members discounts.